© Abbe Serphos. All rights reserved. 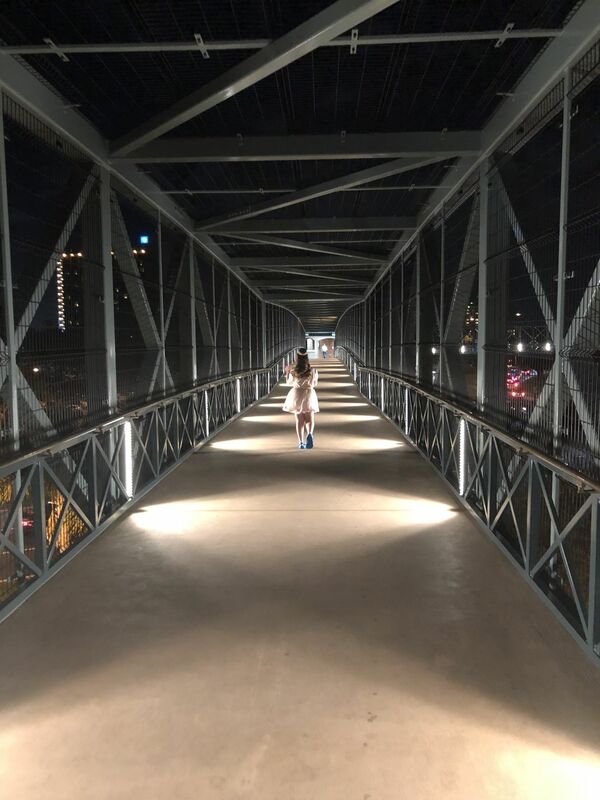 Young girl crosses the walkway from Disney Springs as night falls. Date Uploaded: Nov. 24, 2018, 9:47 a.m.